Salems Lot is a story by Stephen King that, in my opinion, portrays vampires in a way that not many other authors could even dream of doing. 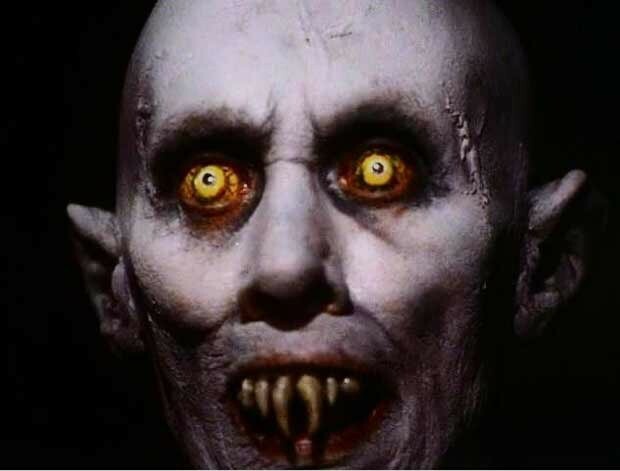 In 1975, a vampire enters the small town, Jerusalem's Lot, or known to the locals, Salem's Lot. 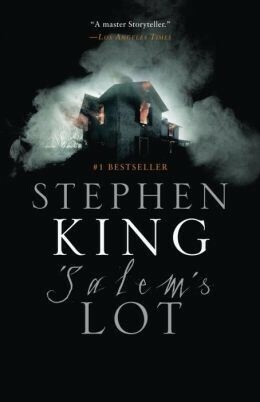 Also, a man named Ben Mears also travels to Salem's Lot, except his goal is not to completely and utterly destroy the town and turn the population into vampires, it is to write a book on the Marsten house and to overcome a childhood fear. His goal ultimately changes to save everyone that he possibly can and to stop the vampires, which is suggested that he does. As the story progresses, many people go "missing" in this isolated town, and eventually, Ben's girlfriend goes "missing" which drives him to conquer his fear of the Marsten house when he has to "save" Susan. Ben eventually forms a team to stop the vampires, but everyone either dies or leaves town, except for Mark who stays with Ben throughout the entire process. Stephen King wrote this story in such a way that should be accurate, but because of how they are typically shown in modern society, his vampires are an abnormal type. 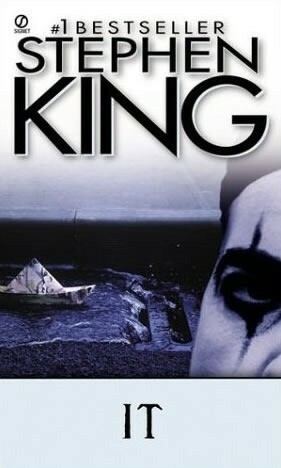 I would recommend this book to anyone who likes Stephen King's other novels, like IT and Carrie. I would also recommend this story to anyone who likes the traditional, pure evil, monsters of the night, and to anyone else who actually enjoys reading. Ben, the main character, is a tall, black haired lanky man. King describes him as having "finely drawn features." He is a fairly famous and well recognized writer. Ben holds the the death of his wife in 1973 on himself because they both were in a motorcycle accident that killed his wife but not him. Ben has to overcome many obstacles thoughtout the novel, one being the Marsten house. Ben's fear of the Marsten house originated from when he was dared to enter the Marsten house as a young boy. While in the house, he entered the room where Hubert Marsten had hung himself, and swore that he say him hanging. He has to overcome this fear when he has to "save" his girlfriend, Susan, who fell to the hands of Barlow and was turned into a vampire. Ben enters the house and drives a stake through the heart of Susan, which shows how much he has grown since the beginning of the book. In the beginning, Ben was an obviously weaker man than he was at the end because he overcomes his fears and does something that not many people could ever do by saying goodbye to someone he held dear to him. 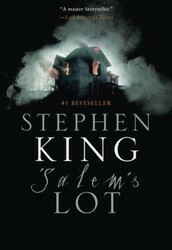 The setting of Salem Lot is crucial to the overall story. Salems Lot is a small, isolated town in Maine, and this is crucial because the story couldn't take place with these settings. Being small, Salem's Lot doesn't have many people, which means that less people will notice the shrinking population, and eventually, Barlow is rushing to turn the population into vampires. At the same time that this is happening, Ben is attempting to save the same people, but this attempt fails as everyone either gets turned, or dies, except for Ben and Mark. Also, since Salem's Lot is isolated, the surrounding towns won't have as much of a clue as to what is happening compared to the same situation occurring in a town that has neighbors nearby to densely populated areas of the town. 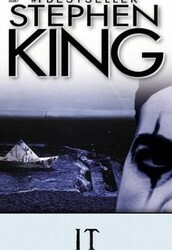 Throughout the novel, the theme of belief is shown in a few ways. Belief protects certain characters, but it also leads others to their downfall. The characters that believe the most in the existence of the vampires and in the power of traditional remedies to repel them are the ones who survive the longest. Mark has a large set of horror monster models that he adores, and with these, he knows a substantial amount about monsters from watching horror movies. He knows about the most common ways to repel these vampires. When Danny and Susan each separately come to Mark's window, he knows that the vampires can only come into his house if someone invites them in. Unlike the adults, when the vampire Danny attempts to control his mind, Mark knows what is happening and he attempts and effectively fights it. Needless to say, Mark being a nerd saved his life.